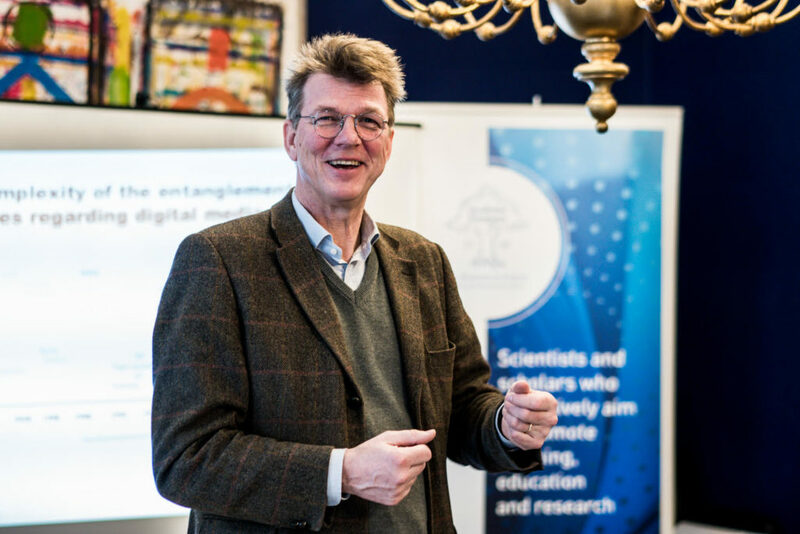 On the 11th of December, 2017 Institute of Journalism and Social Communication, and Academia Europaea Wrocław Knowledge Hub organized a specialist workshop entitled Toward the development of the mediatization research conducted by prof. Göran Bolin from Södertörn University. Professor Bolin is an author of numerous books and publications (Value and the Media: Cultural Production and Consumption in Digital Markets, Media Generations: Experience, Identity and Mediatised Social Change), member of the Committee section of Film, Media and Visual Studies in Academia Europaea and Vice-President of Mediatization section in Communication Research and Education Association. The workshop gathered representatives of several European countries, that exchange ideas and thoughts concerning the topic of Mediatization. 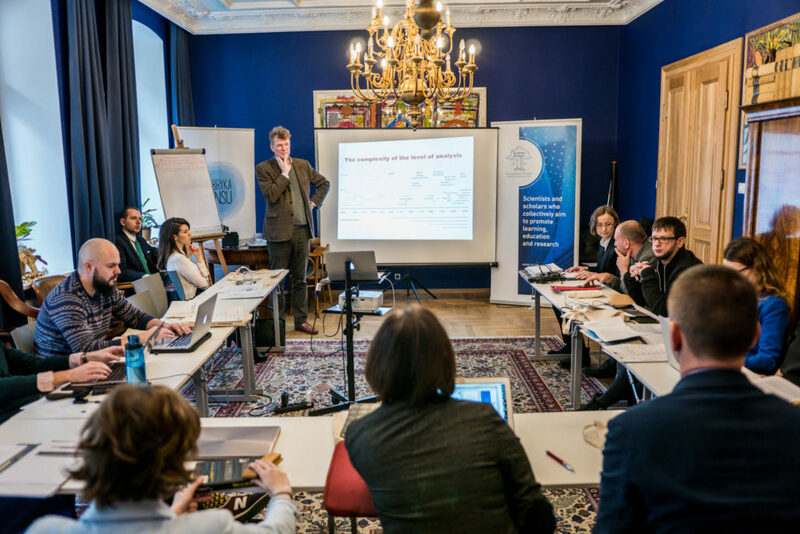 The debate was especially unique as it took place in the climatic cooworking space of Fabryka Sensu, that gave the meeting a homelike atmosphere. The meeting was a great ocassion to discuss the results of current researches and gave ideas for new topics to focus on in the future.